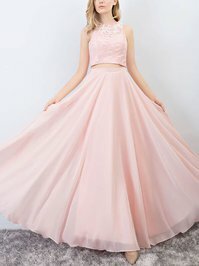 dear MillyBridal, l bought a dress from you, and I went to south africa for my brother's party. l was dressed even more beautifully, which I liked it. thank you so much for making my day. it was outstanding. I will be shopping with you guys soon.